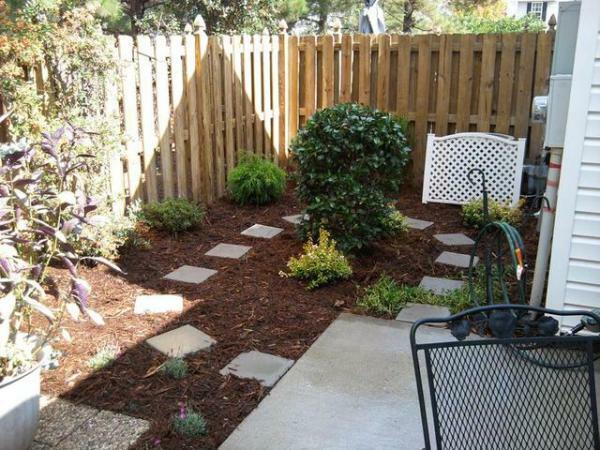 Many of today’s newer homes come with smaller yards. 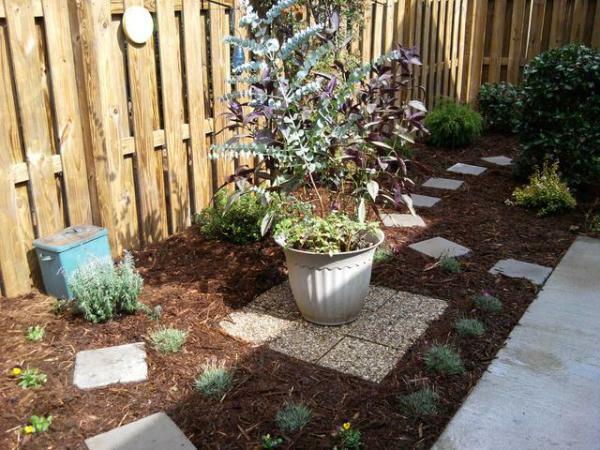 And condos and townhomes often have little or no gardening space at all. 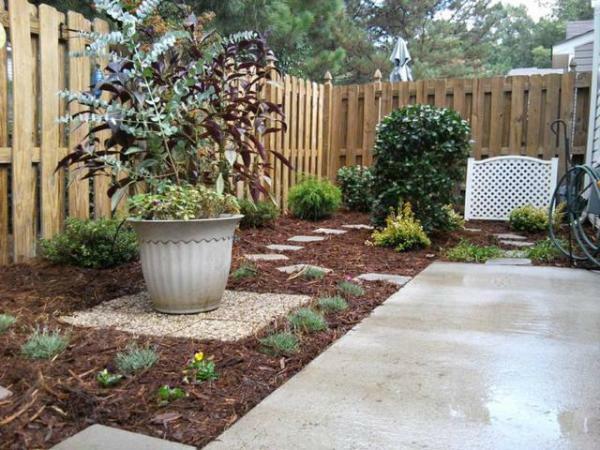 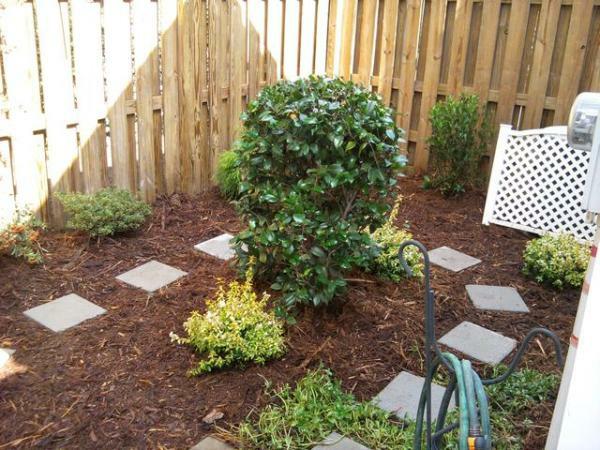 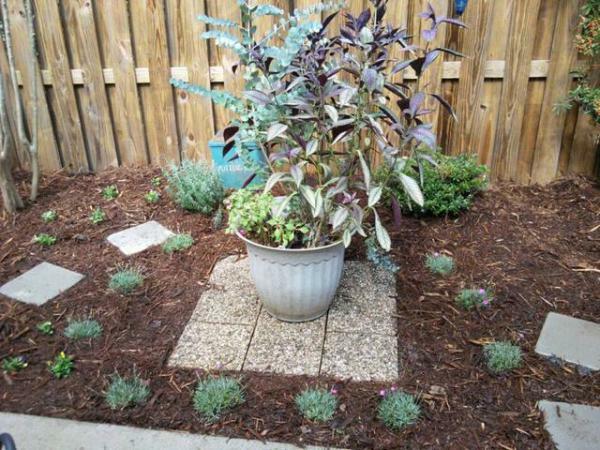 Fear not, we have the small-space landscaping ideas you need to transform even the tiniest yard into a dream landscape!